This will be my third time to Korea! The first time, I was there for a business trip back in my previous workplace Asiasoft. We were there to visit our developers' office and also to share some marketing and product plans. 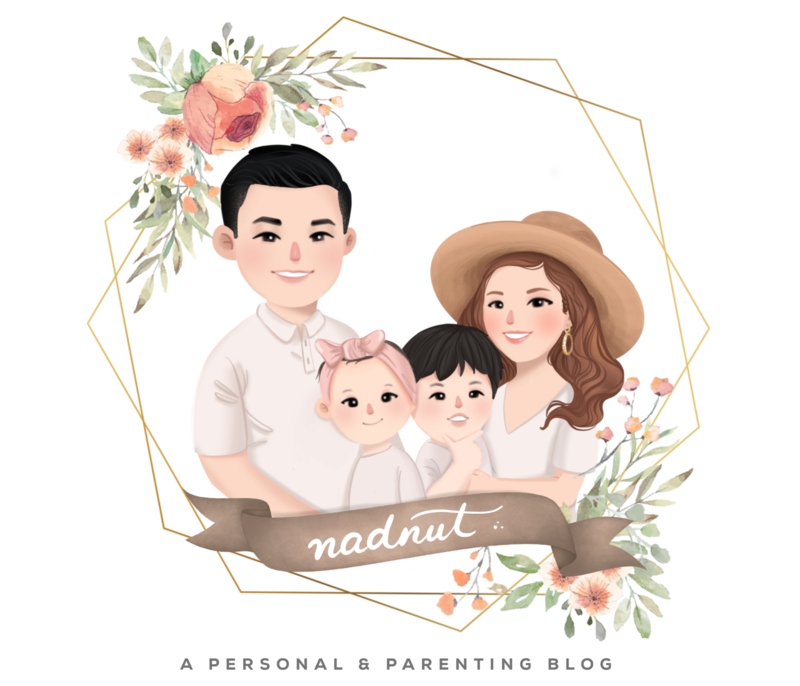 Posted in Airbnb, Announcements, Friends, Korea, Singapore Lifestyle Blog, Singapore Travel Blog, Thursday's Travels, Travel, Yours truly.... Tags: #nadjace, BFFs in Korea, Chasing Running Man, Korea, Korea travel tips, nadnut, nadnut.com, nadnut.com - Singapore Lifestyle Blog, Running Man in Korea, singapore lifestyle blog, singapore travel blog, Thursday's Travels, travel tips korea, Travel Tips Korea 2015, Travel Tips needed for Korea, Traveling to Korea on October 1, 2015 by nadnut.